According to UN’s statistical database, rice (the seed of the grass Oryza) as a cereal grain, is the most widely consumed staple food for most of the world’s population – and as such is crucial to the food security of over half the world population with its vital nutrition value. Even as an agricultural commodity, rice has the third-highest worldwide production, with a sheer 741.5 million tonnes being produced in 2014 alone. Suffice it to say, considering such figures, the cereal grain is easily among the most important food sources for our modern population. And now Chinese researchers have possibly pin-pointed how it all started, with their carbon-dating analysis suggesting that rice was first domesticated around 10,000 years ago. The study is question here, conducted by researchers at Institute of Geology and Geophysics of the Chinese Academy of Sciences, was focused on the direct radiocarbon dating of phytoliths (fossilized particles of plant tissue) found at the Shangshan site in the Lower Yangtze, China. 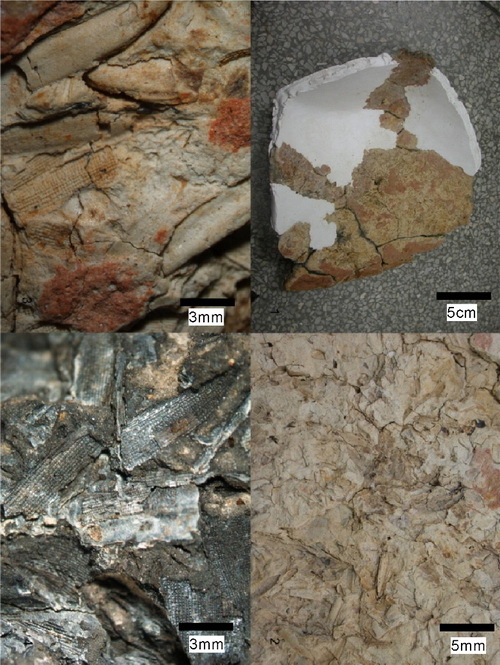 Now the site at Shangshan was previously also marked as the origin place for the cultivation of rice, but the data was derived via radiocarbon dating of organic matter in pottery shards. So the predicament with the earlier methods related to how such organic matter could be contaminated with older carbon sources. This in turn led to numerous debates about such findings on rice cultivation, an academic contention rather exacerbated by the poorly preserved remains of the organic matter in the particular region. In essence, some experts were not sure if these organic specimens actually equated to domesticated rice or wild varieties of rice found in the site. However this time around, researchers developed new methods to completely isolate the phytoliths from carbon sources (like clay), and dated their samples directly by the radiocarbon process. 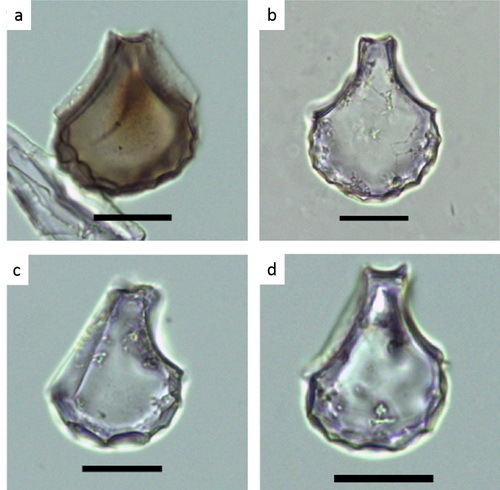 The consequent result showed that these isolated phytoliths of the Shangshan site are about 9,400 years old. Further studies showed that approximately 36 percent of rice phytoliths at Shangshan had more than nine fish-scale decorations, less than the approximately 67 percent counted from modern domesticated rice, but larger than the approximately 17 percent found in modern wild rice. That means that rice domestication may have begun at Shangshan at about 10,000 years ago during the beginning of the Holocene, when taking into account the distance between phytolith samples and the lowest bottom of cultural strata of the site as well as a slow rate of rice domestication. 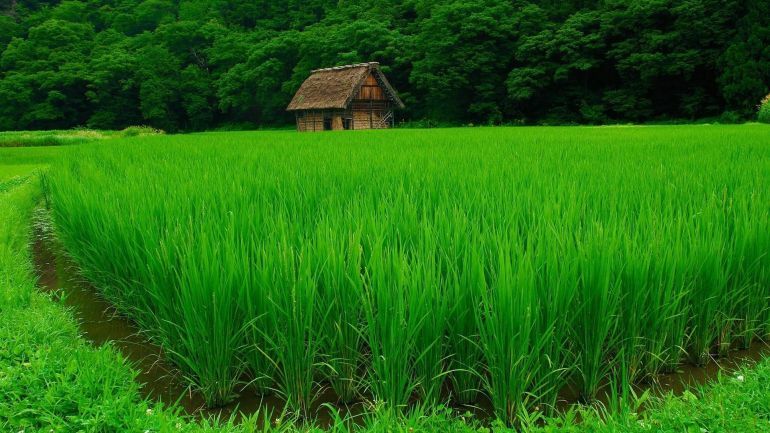 Such an age for the beginnings of rice cultivation and domestication would agree with the parallel beginnings of agriculture in other regions of the world during a period of profound environmental change when the Pleistocene was transitioning into the Holocene. Pottery shards tempered with rice husks from the Shangshan site.